18-hole championship golf course with Champion Ultra-Dwarf greens, a St. Andrews stone bridge across the 18th hole island green. Our 6,914 yard course maneuvers through an actual forest, and it’s not uncommon to see deer feeding along the fairways. *Please Note: Due to current maintenance and renovations of the putting greens, all 18 holes will be played on temporary greens. Temporary greens are in effect until July 4th, 2019. 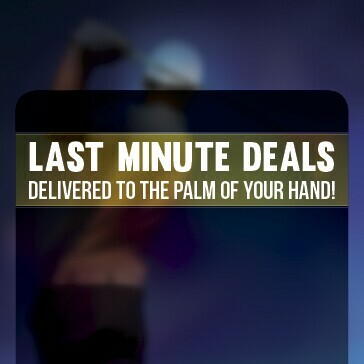 ...Delivered to the Palm Of Your Hand! Stonebridge at Newport was purchased in 2015 by the Homeowners and it has become one of the finest public golf clubs and conference facilities in the Houston area. 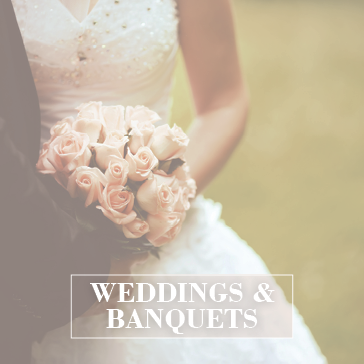 18-hole championship golf course with Champion Ultra-Dwarf greens, a St. Andrews stone bridge across the 18th hole island green, a 300-yard driving range, putting and chipping green, men’s and women’s locker rooms, clubhouse, full service pro shop, Galley Bar & Grill, and much more. Our 6,914 yard course maneuvers through an actual forest, and it’s not uncommon to see deer feeding along the fairways. The course was designed to challenge the most accomplished golfer and provide an unforgettable experience for the novice. 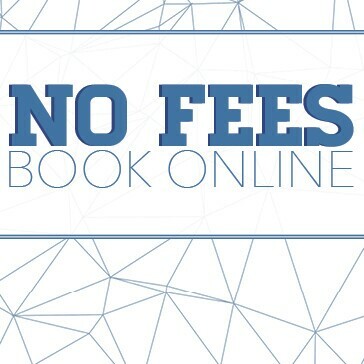 We are open seven days a week and offer special event rates for tournament play. Proper golf attire required; No Tee shirts or tank tops allowed. 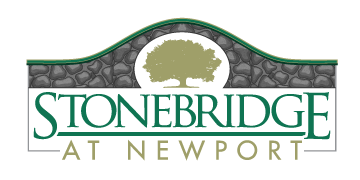 Stonebridge at Newport has a practice facility that is maintained with same degree of professionalism that is given the golf course. The practice range is all grass with the designated hitting area being changed frequently to ensure golfers have plenty of good grass to enjoy. In addition, we have a large putting green and a separate chipping green with two practice bunkers located next to #1 tee box. + View of the Island Green on the 18th hole! Click below to learn more about how to improve your game at Stonebridge. 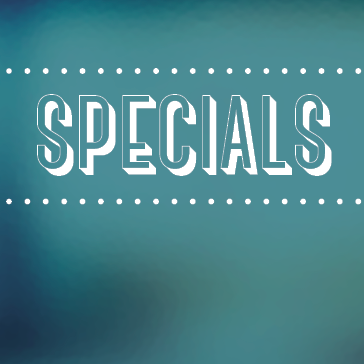 Our bar and grill is open 7 days per week grilling up your favorites. Relax with your favorite beverage from our fully stocked bar while you relax enjoying the natural Stonebridge at Newport surroundings. View of the course from inside the Stonebridge Room which seats up to 300 guests! 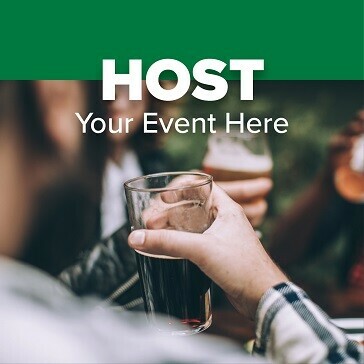 Learn more about hosting an event here. Stonebridge at Newport offers the best in equipment and apparel to compliment your game. Stop by our fully-stocked Golf Shop before or after your round and browse through name brands such as Titleist, Cobra, Foot-Joy, Taylor Made, Srixon, and Monterey Club. 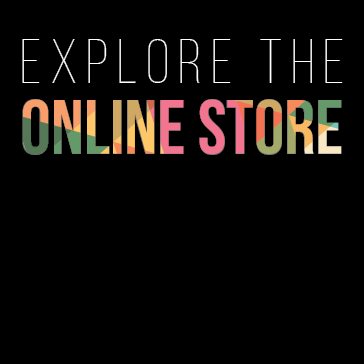 + While you're online, feel free to visit our online store below for Gift Cards and VIP Golf Packages!